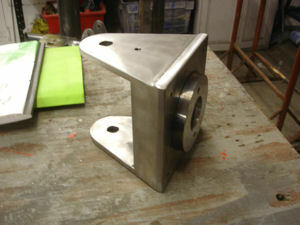 We can fabricate in steel for a very wide variety of applications. 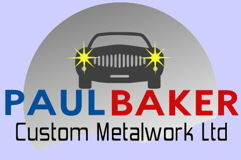 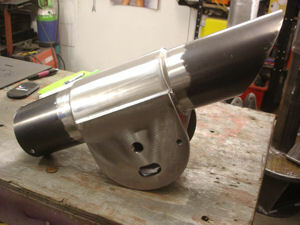 We can work from your ideas, produce the design and the finished article. 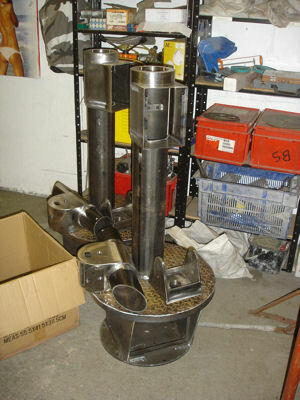 Equally, if you have very exacting, specific designs or drawings, we can make the item to within very tight tolerances. 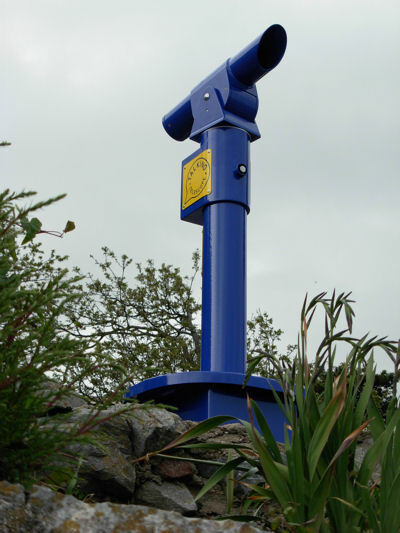 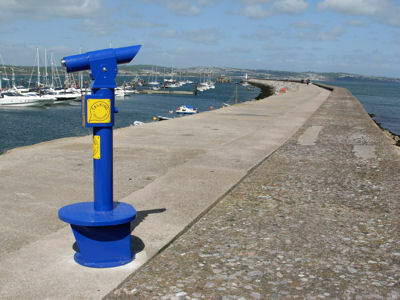 Here is a recent example of our high quality work, involving ongoing design, development and manufacturing of ‘talking telescopes’, which are now in use around the UK, at many tourist attractions and coastal beauty spots.